Clean purple/lavender flowers with a small yellow eyezone. As the name would suggest, this selection is both beautiful and fabulously fragrant. 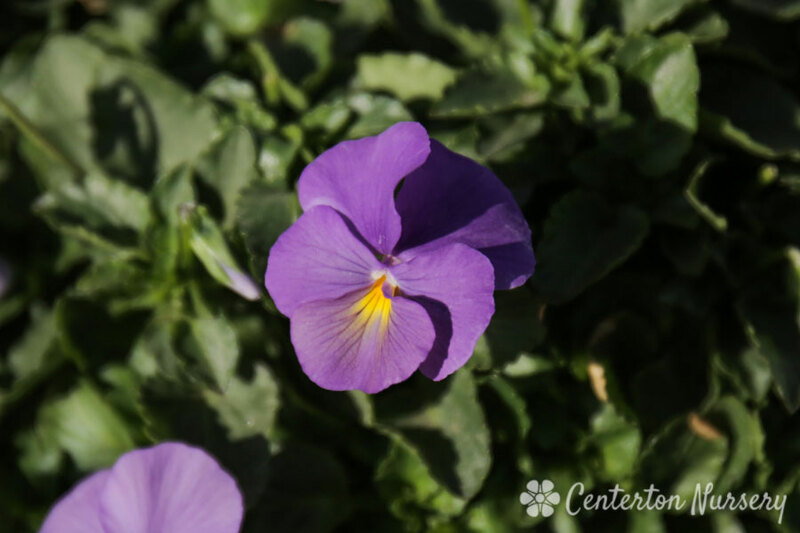 Plant Height: 6" - 10"
Plant Width: 6" - 10"